Establishing indexing standards for pandemic influenza publications. 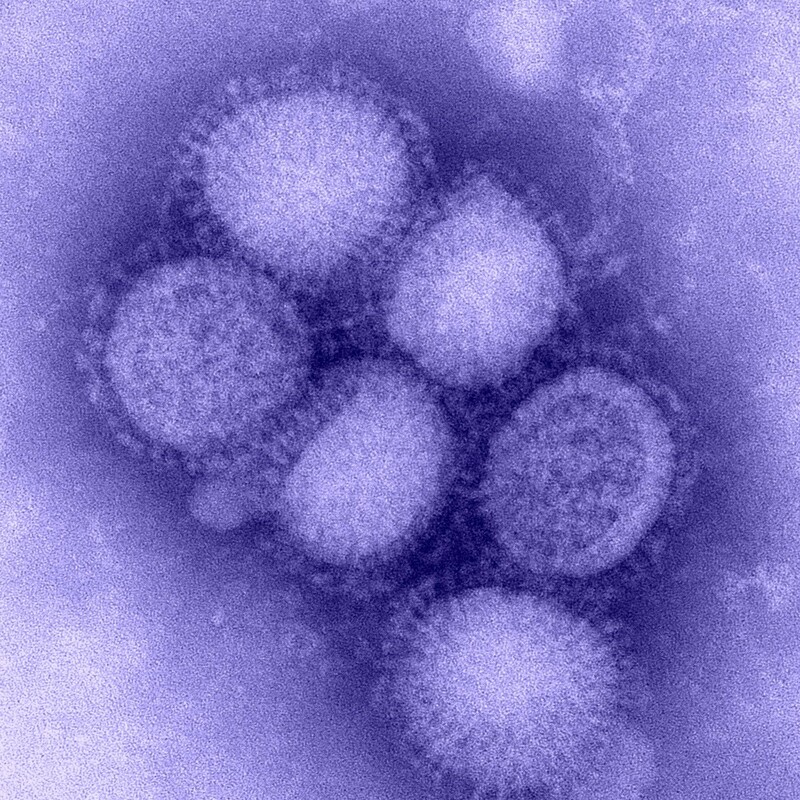 The Division of Library Services (DLS) Office of Research Services, partnered with the National Institute of Allergy and Infectious Diseases (NIAID), National Institutes of Health (NIH) to create a pandemic influenza digital archive (PIDA) pilot project. Setting the indexing standards for pandemic influenza publications.